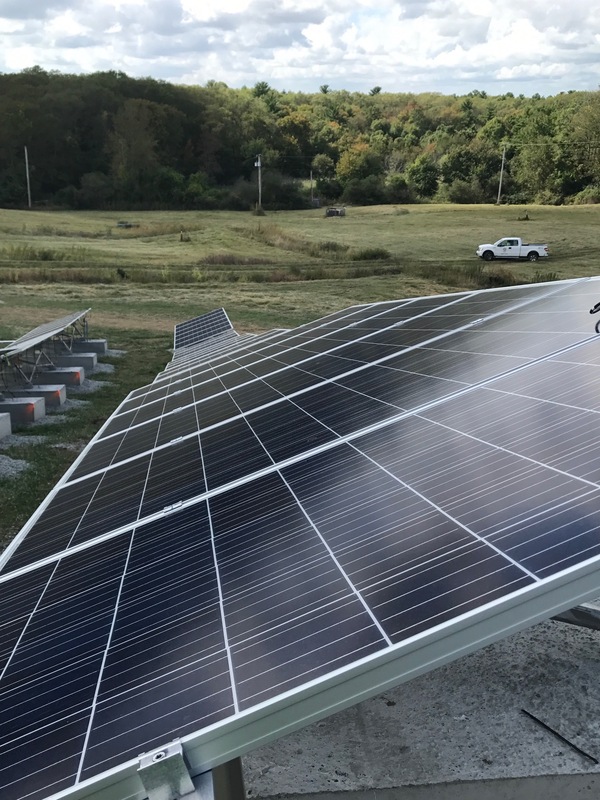 PLAINVILLE, Mass., September 28, 2017 /3BL Media/ – Republic Services and renewable energy company Soltage celebrated the activation of a 13.5 megawatt solar energy project constructed on three former landfill sites, or brownfields, in Massachusetts. Based on preliminary estimates, this project is expected to produce enough electricity to power 1,900 local households. 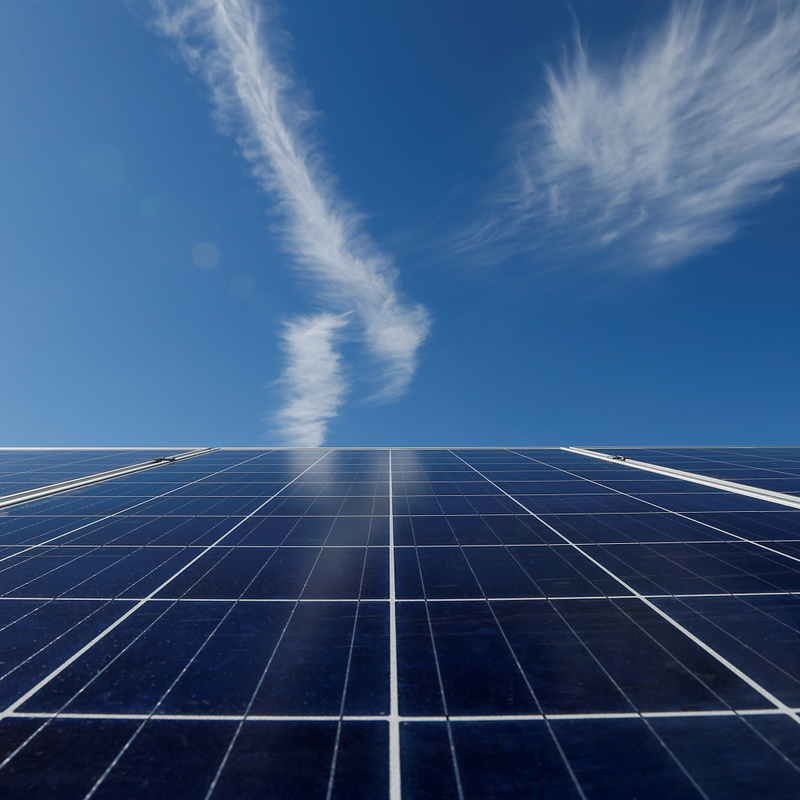 When complete, the project will be comprised of approximately 41,000 solar panels that will provide electricity for Massachusetts municipalities. These solar farms, located in East Bridgewater, Plainville and Randolph, are also expected to reduce carbon emissions by more than 14,000 tons, which is the equivalent of removing the impact of carbon dioxide (CO2) emissions from almost 2,000 homes. Landfills can often provide opportunities to harness energy from yesterday’s waste and convert it into renewable energy for tomorrow’s power needs. 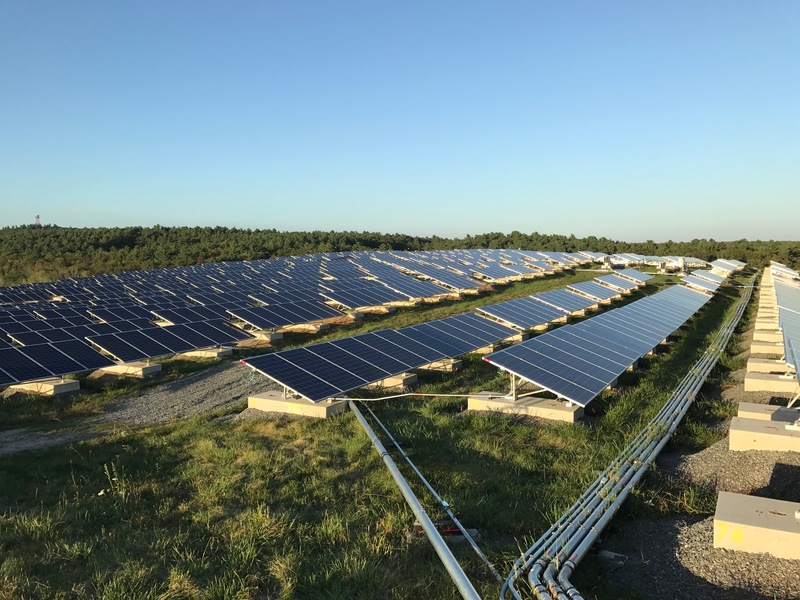 This project in Massachusetts represent Republic’s commitment to the expanded application of solar energy technologies on former landfills, and complements existing solar energy projects in Texas, Georgia and Nevada. To view Republic’s Sustainability Report, go to RepublicServices.com/Sustainability. Republic Services, Inc. is an industry leader in U.S. recycling and non-hazardous solid waste. Through its subsidiaries, Republic’s collection companies, recycling centers, transfer stations and landfills focus on providing effective solutions to make proper waste disposal effortless for its 14 million customers. We’ll handle it from here.™, the brand’s promise, lets customers know they can count on Republic to provide a superior experience while fostering a sustainable Blue Planet for future generations to enjoy a cleaner, safer and healthier world.